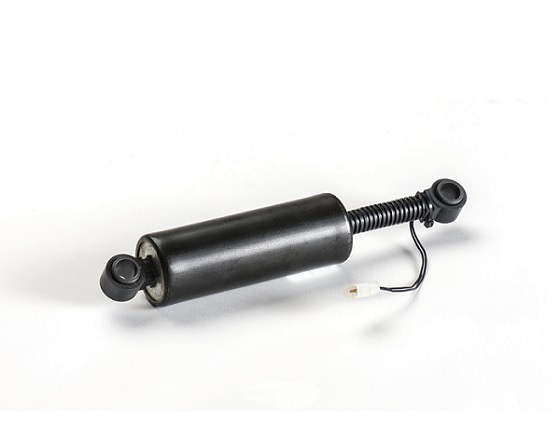 Provide a realistic steering feel with our Tactile Feedback Devices for SbW systems. 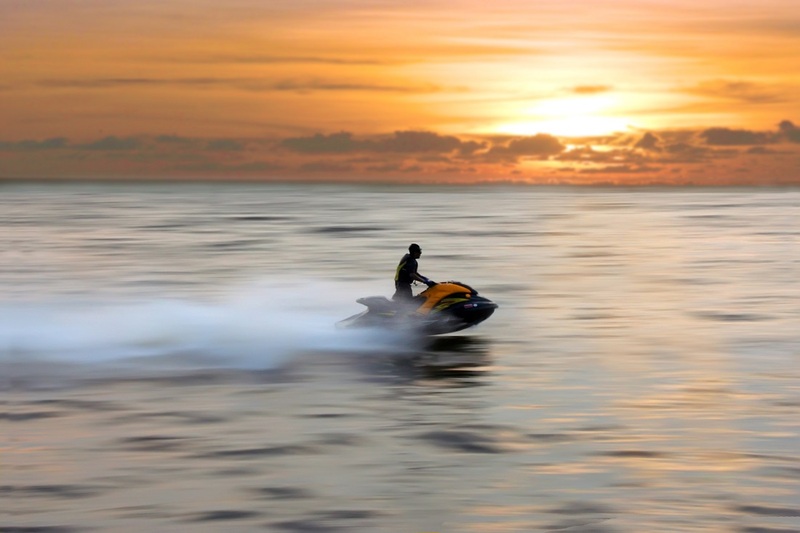 LORD Structural Adhesives have been trusted by jetski OEMs for over two decades. LORD provides value to marine equipment OEMs by collaborating closely with them on product design, process engineering and product performance. Our knowledge and experience in solving problems in a variety of industries allows us to help them deliver watercraft that perform reliably in harsh marine environments and enable smooth voyages. 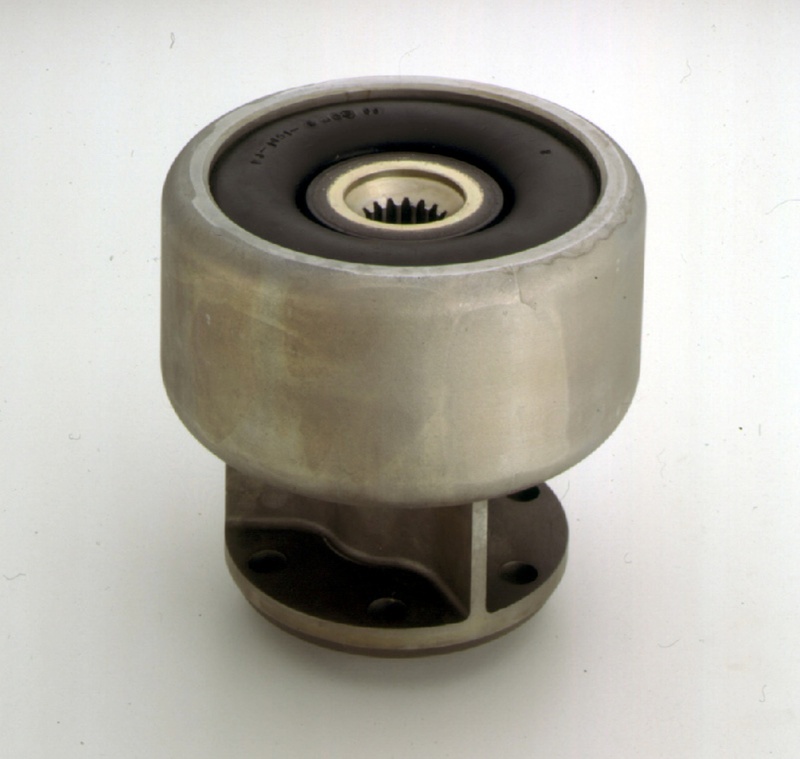 Our portfolio includes thousands of standard solutions including vibration isolators, flexible couplings, structural and rubber bonding adhesives, sensors, electric steering feedback devices and electronic encapsulation materials. Our engineers can also design and develop new innovative, customizable solutions for our marine equipment customers’ needs. 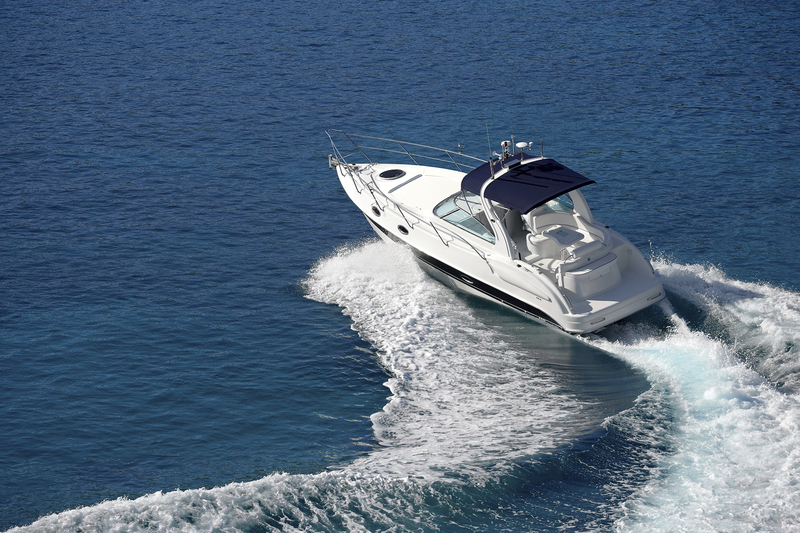 From personal watercraft to workboats and commercial vessels, our goal is to not only improve marine equipment with our solutions, but to also lower the total costs for OEMs over the life of the platform. 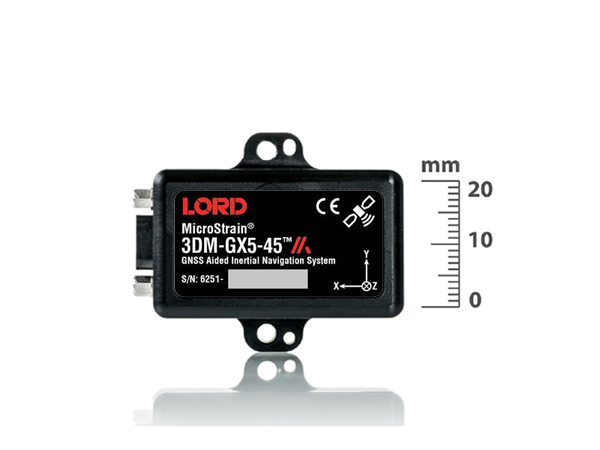 As an innovator in the development of flexible impellers, LORD has decades of proven experience supplying this critical outboard motor component. 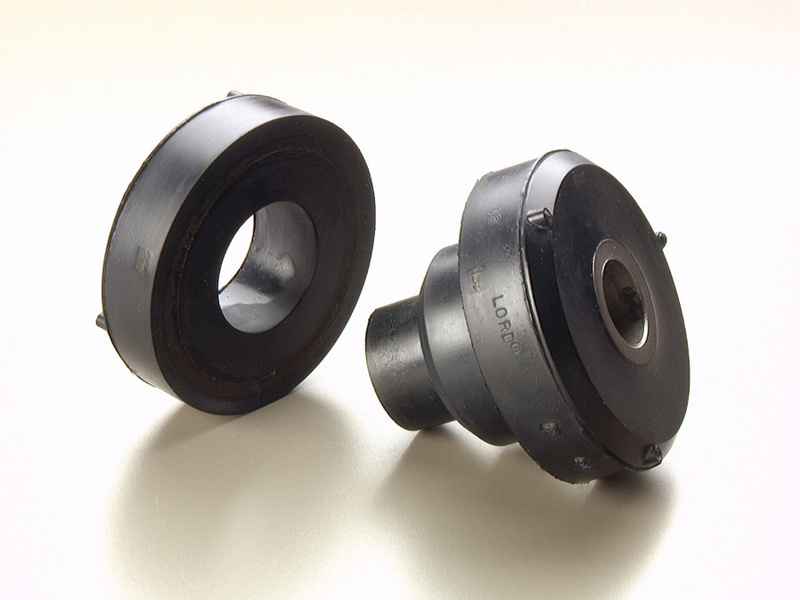 LORD Dynaflex® flexible couplings use elastomeric damping to protect sterndrive drivelines from high transient start-up torques and misalignment. 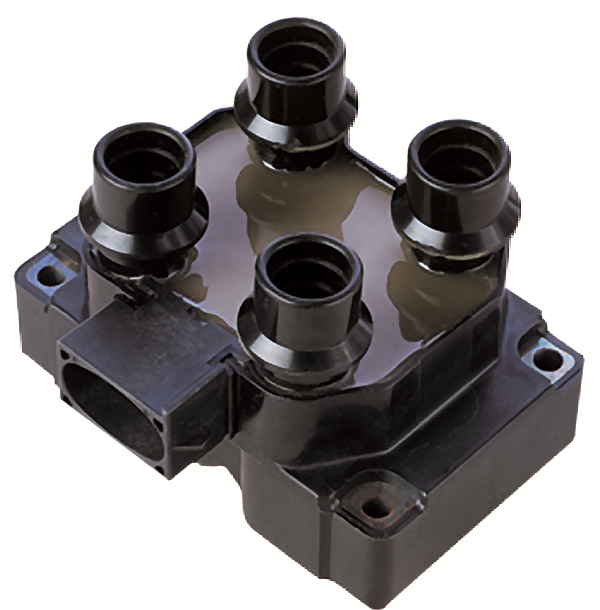 FluidlasticTM generator mounts combine elastomeric and viscous fluid damping technology to reduce on board genset noise and vibration levels. 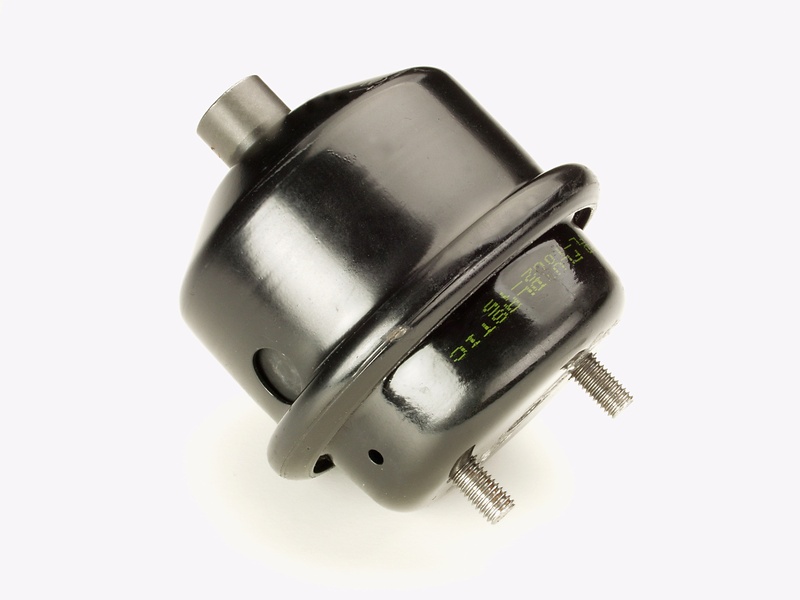 Our inertial sensors are available in tactical and industrial grades - offering integrated GNSS and excellent position, velocity, and attitude estimates. 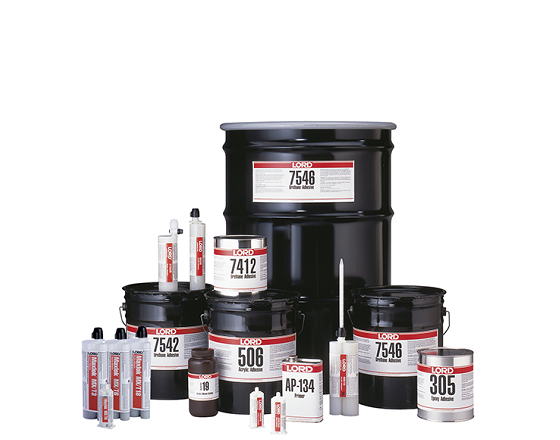 From PWC composite bonding to aluminum metal bonding, LORD Structural Adhesives offer several advantages over traditional fastening methods. 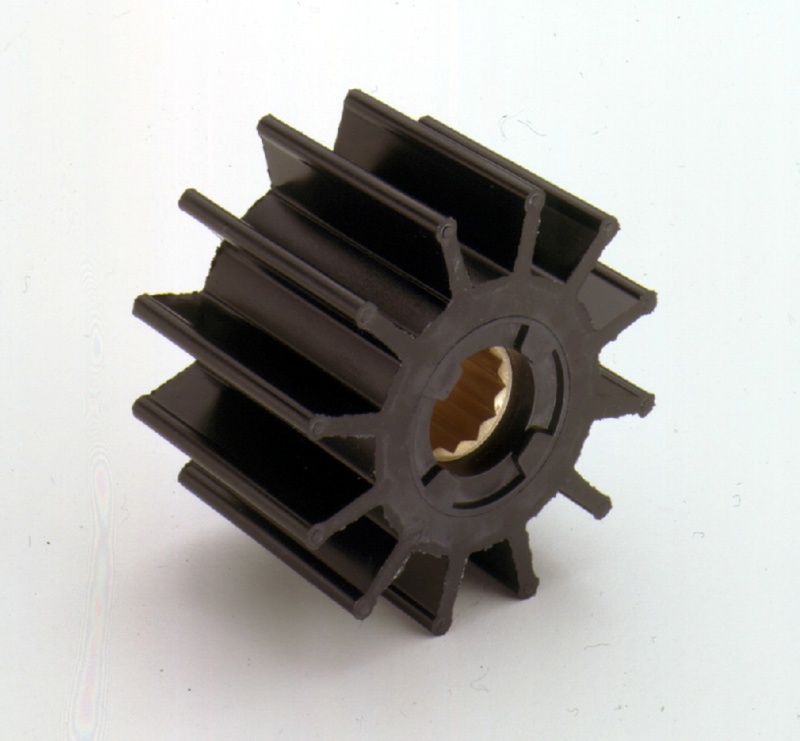 Extreme thermal cycling conditions are prevalent in the marine equipment market. 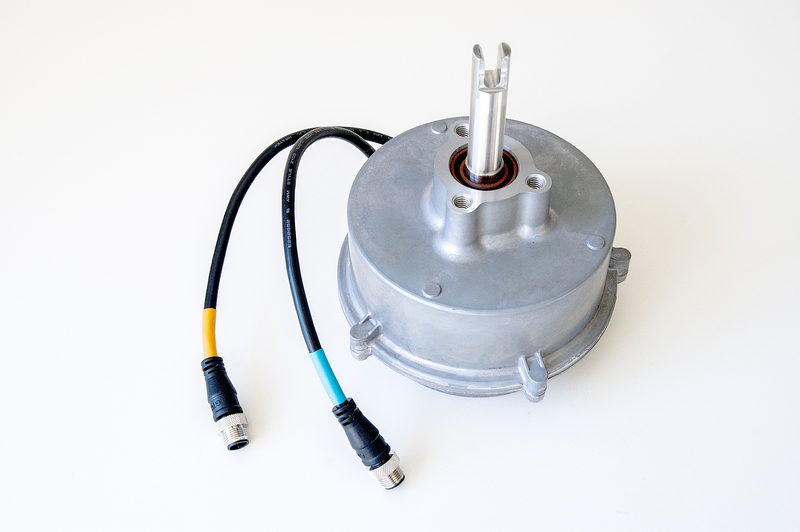 Our solutions protect marine electronics in these extreme conditions.